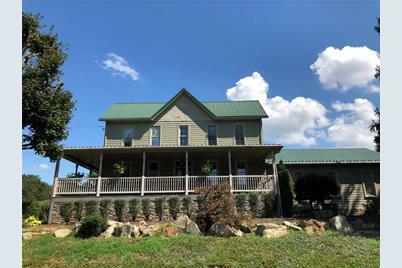 Country Charm with Modern Amenities! 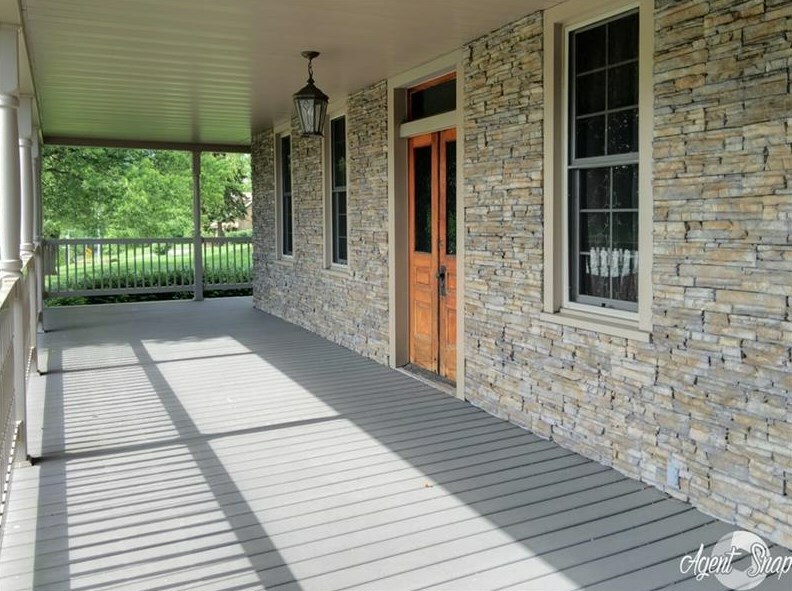 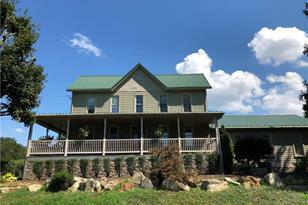 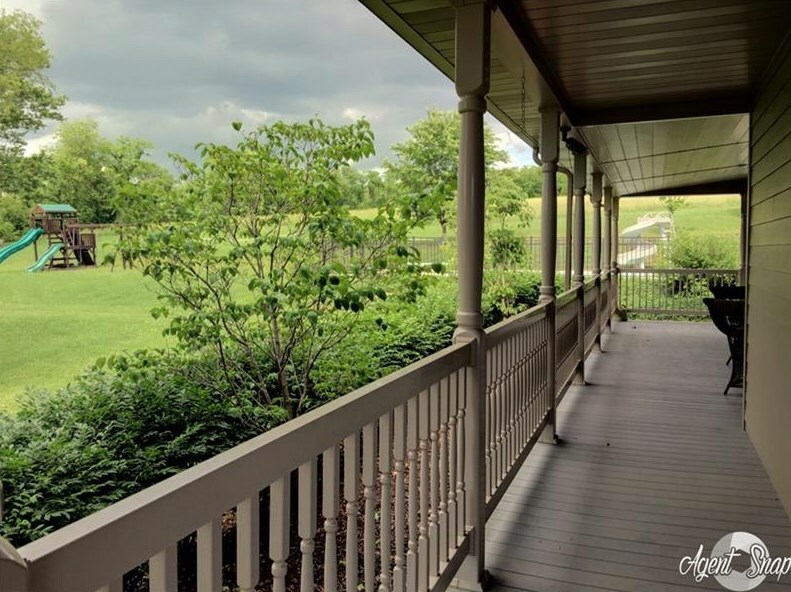 Once in a lifetime opportunity to own this stunning, completely renovated farmhouse on 12.31 Acres in German Twp. 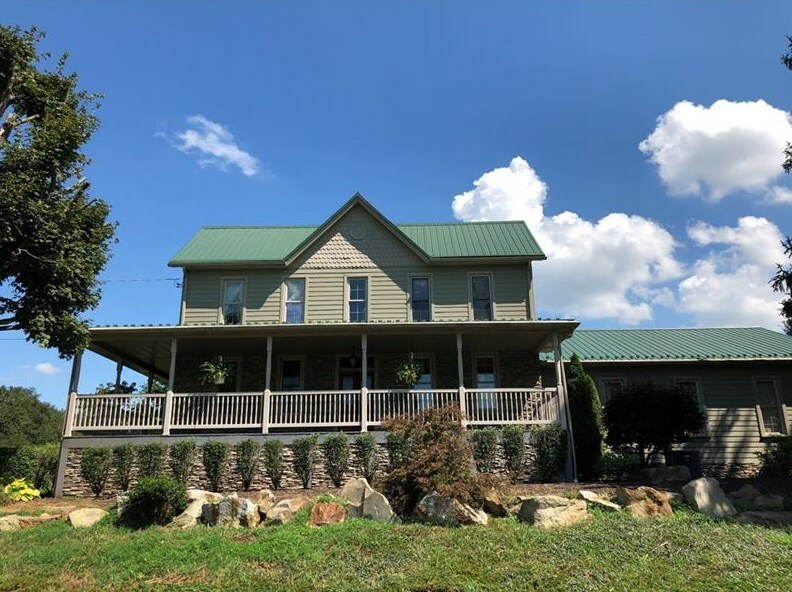 Inside It offers: 4 bedrooms- 1 on Main level , 3 Full Bathrooms with tiled Showers, Upstairs Laundry, New Kitchen with custom cabinets, granite counter tops, farmhouse sink & modern stainless appliance package. 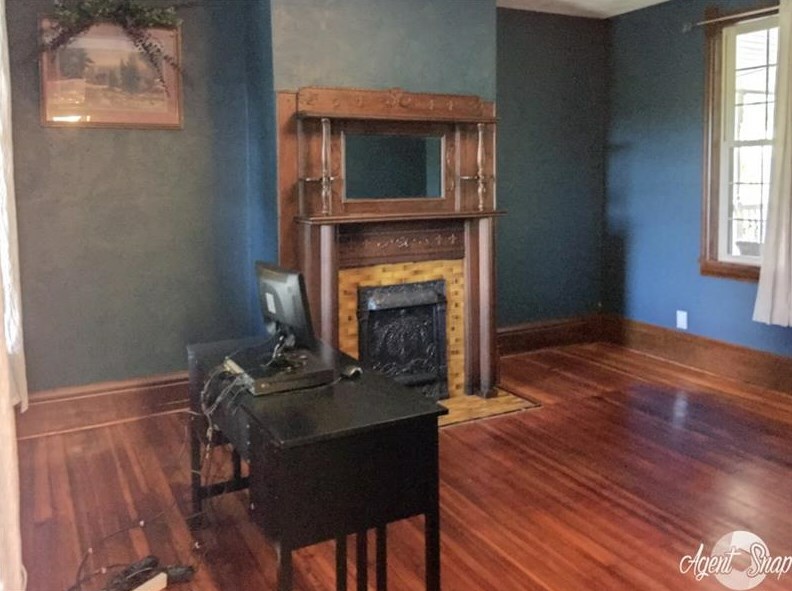 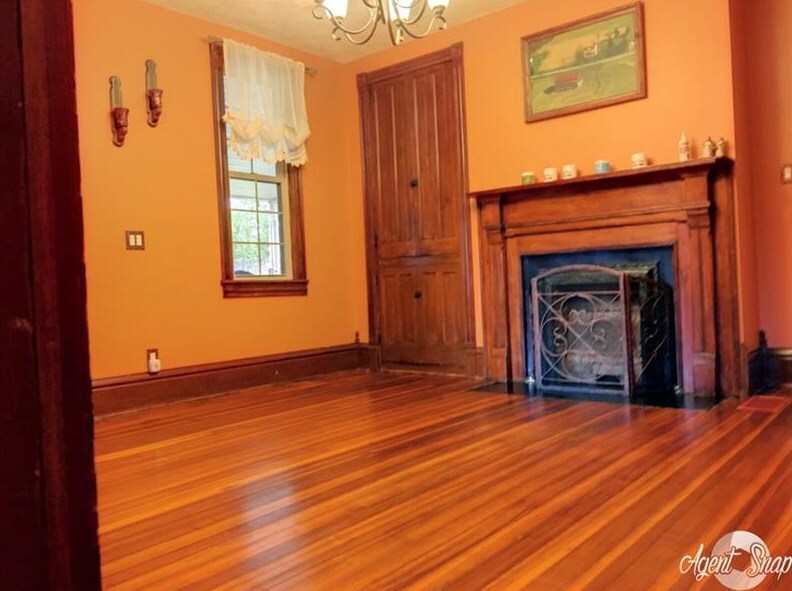 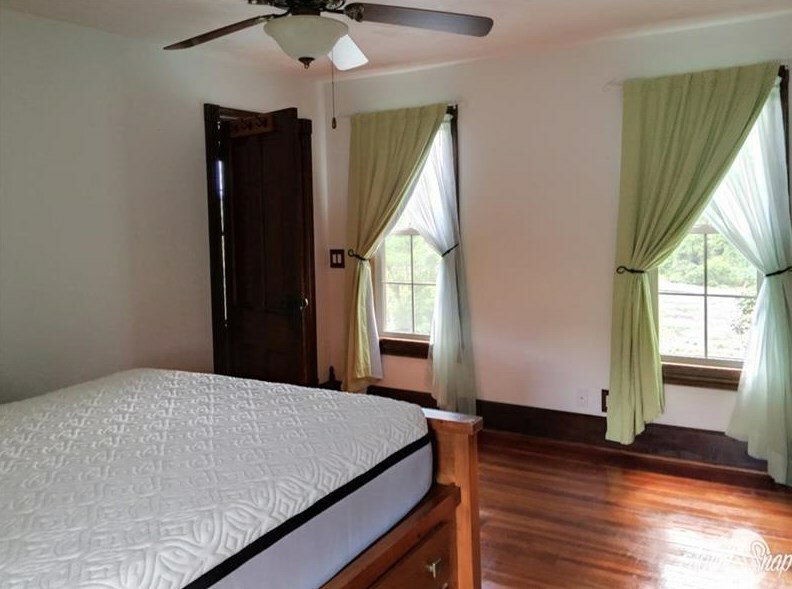 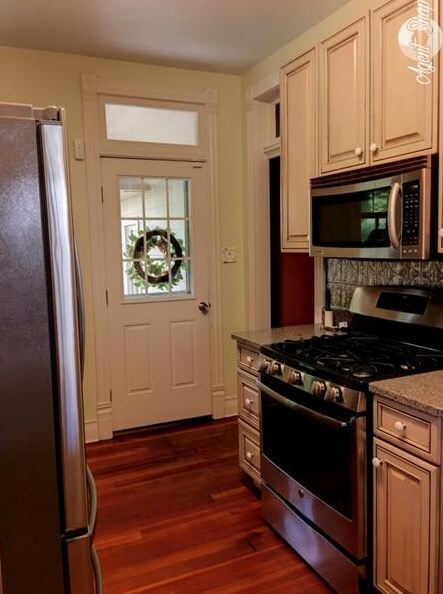 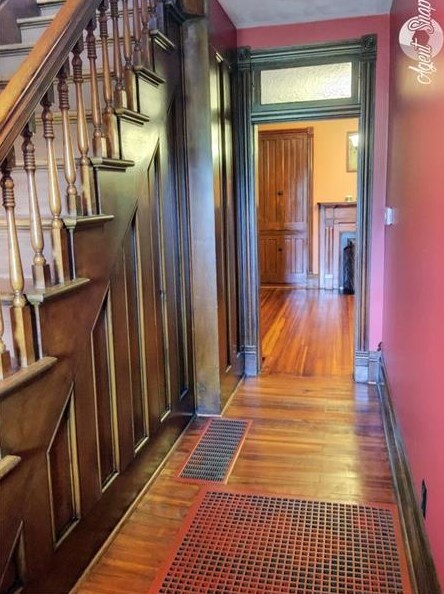 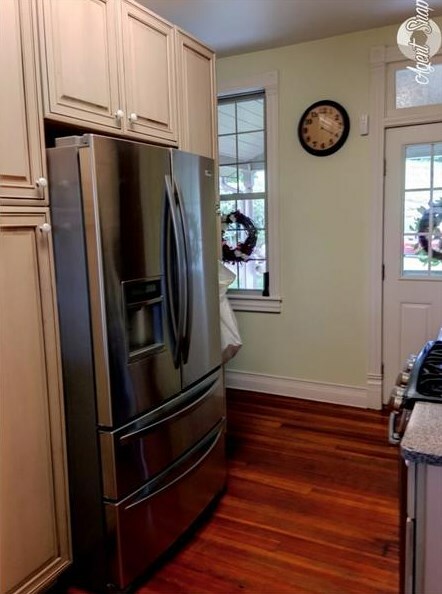 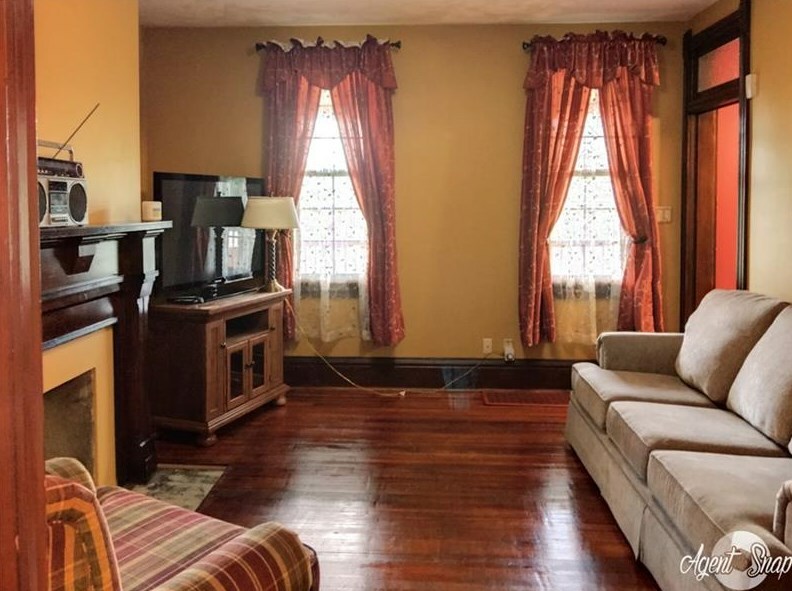 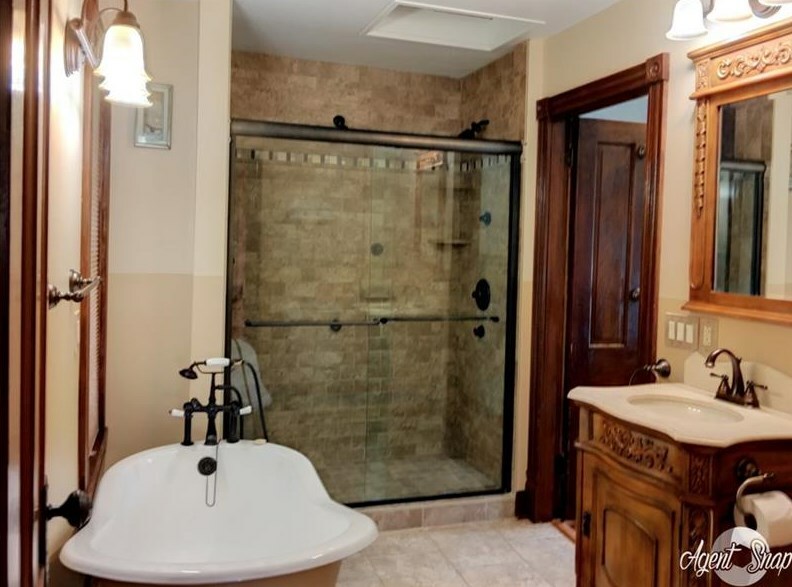 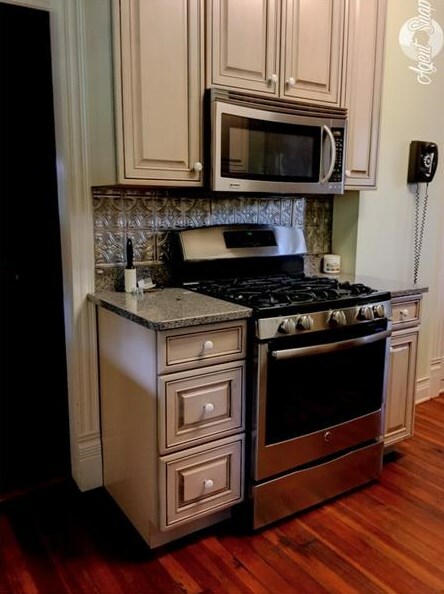 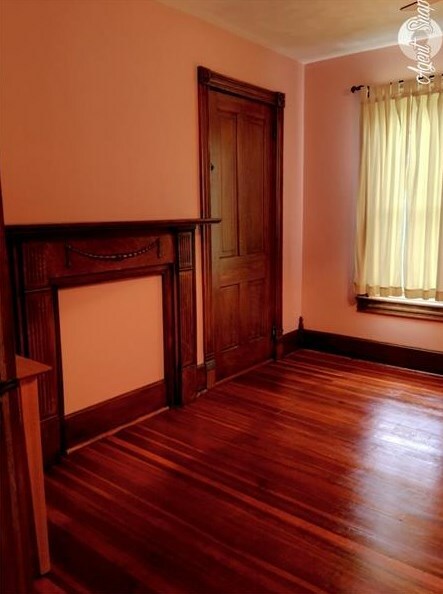 Gorgeous original hardwood floors & doors throughout, Original trim restored to its original beauty. 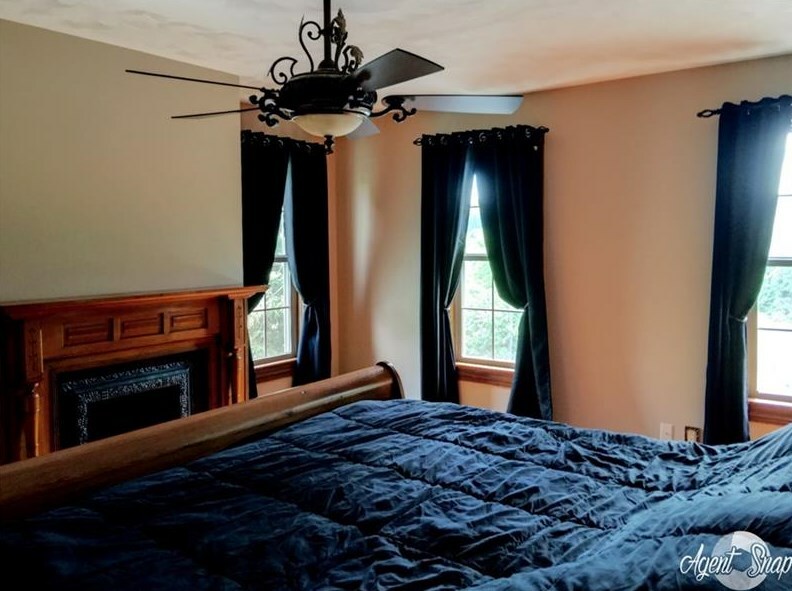 All of the charm you would expect with the updates you will appreciate! 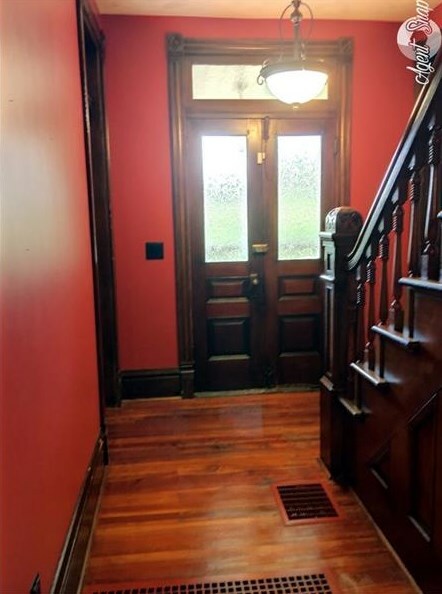 All New & Updated: 200 Amp Electric Service, Vinyl windows, Plumbing, Metal Roof, Propane Gas Forced air furnace & Central AC. 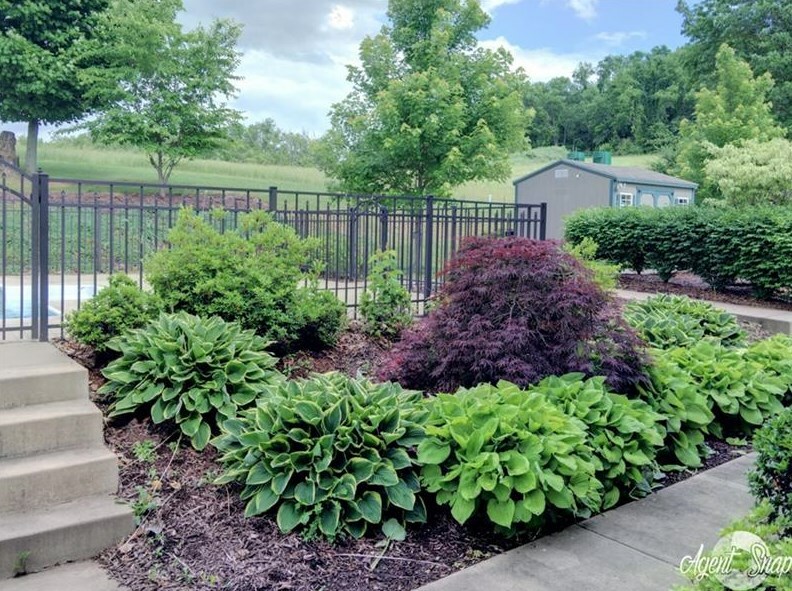 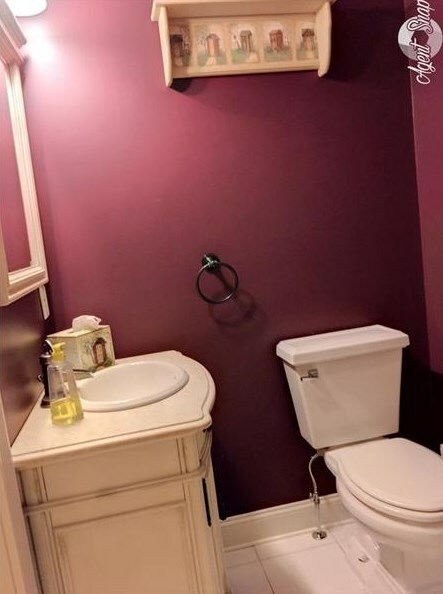 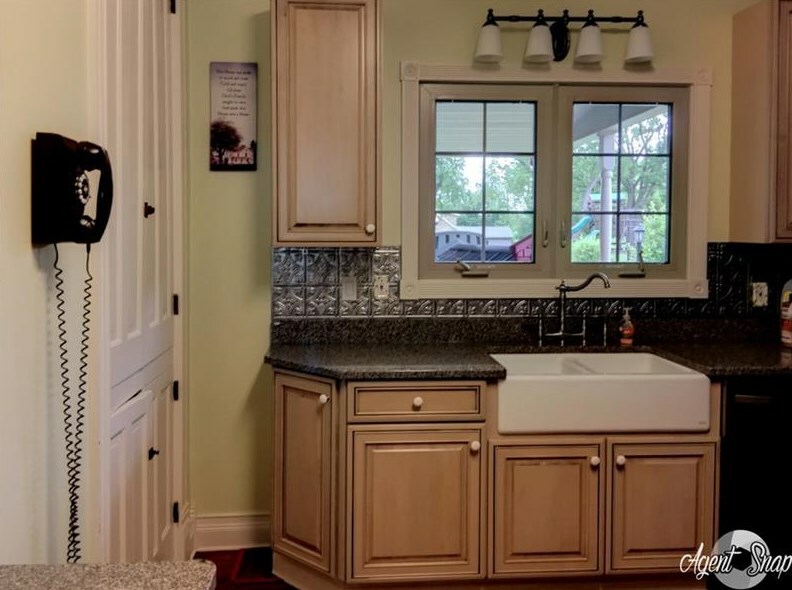 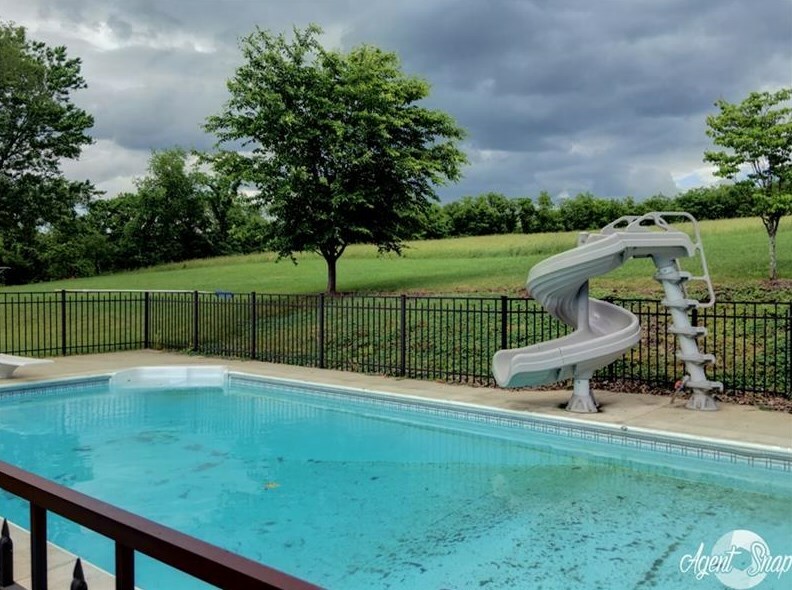 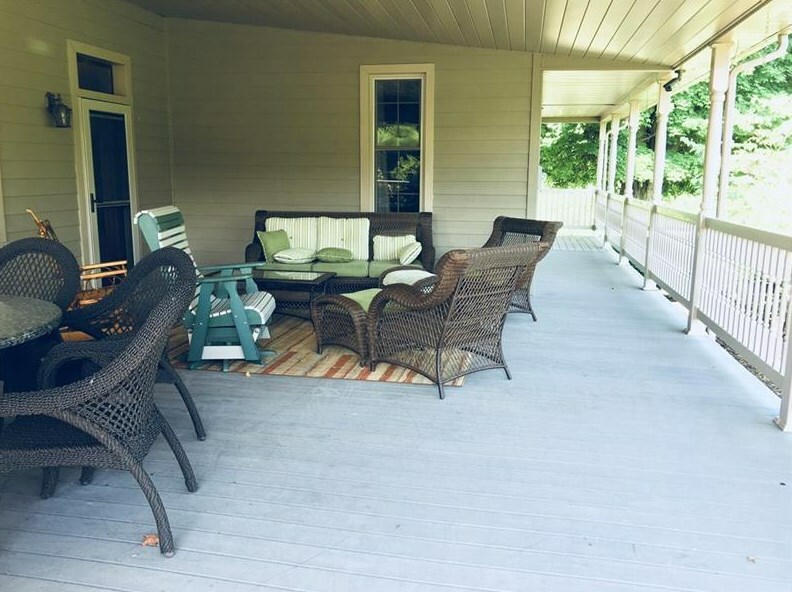 Outside it offers all new & updated: Hearty Board Cement & Stone Siding, spacious wrap around porch with Trex Decking & Vinyl Railing, Beautiful in-ground, heated pool comes with its own pool shed and Gazebo. 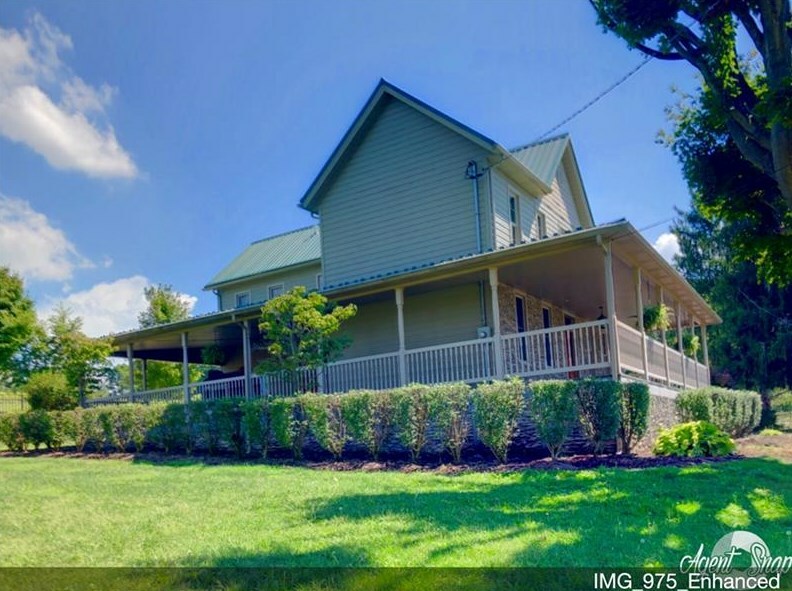 340 Footedale, German Township, PA 15401 (MLS# 1358874) is a Single Family property with 4 bedrooms and 3 full bathrooms. 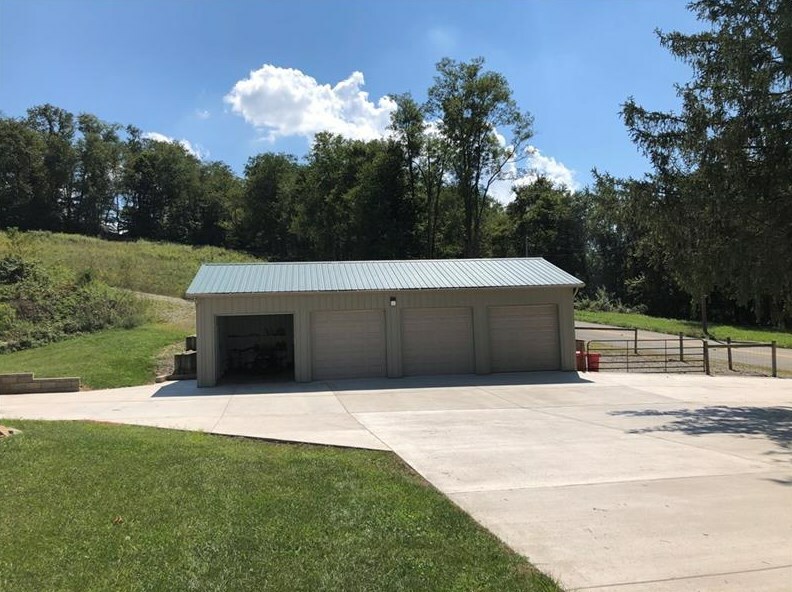 340 Footedale is currently listed for $395,000 and was received on September 05, 2018. 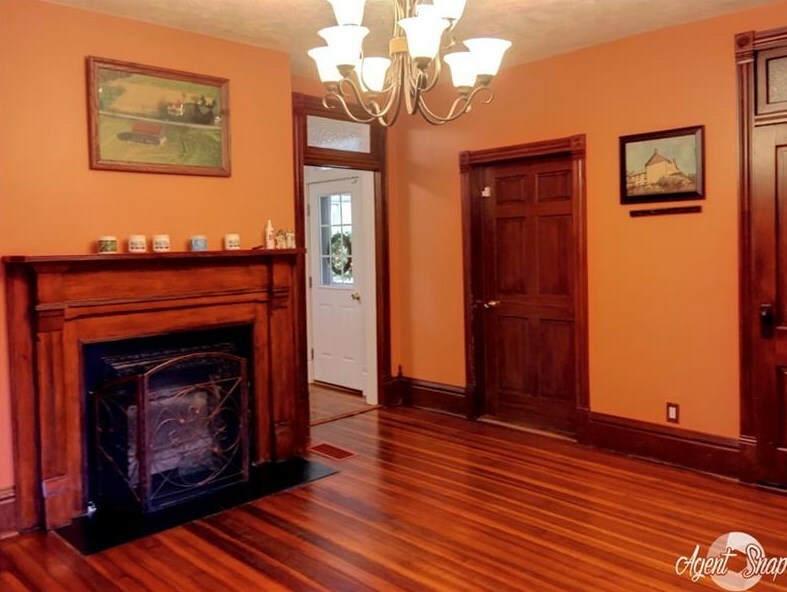 Want to learn more about 340 Footedale? 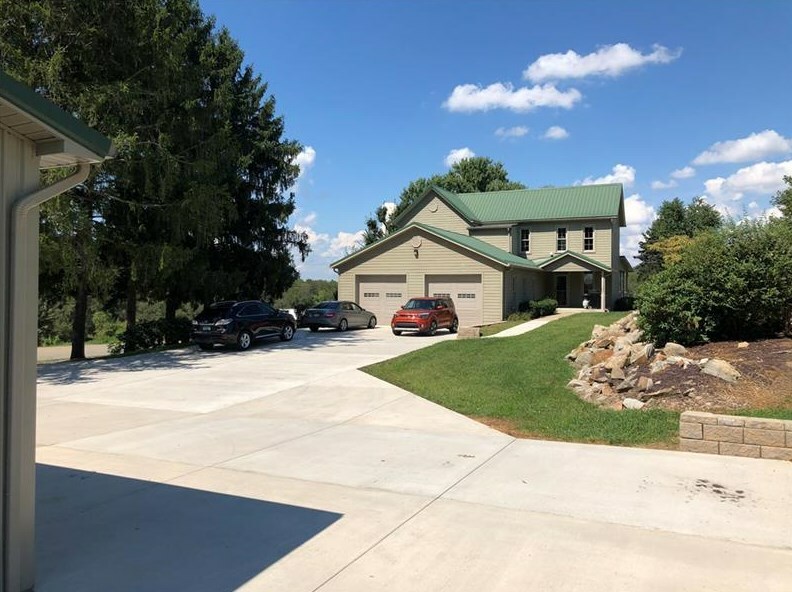 Do you have questions about finding other Single Family real estate for sale in German Township? 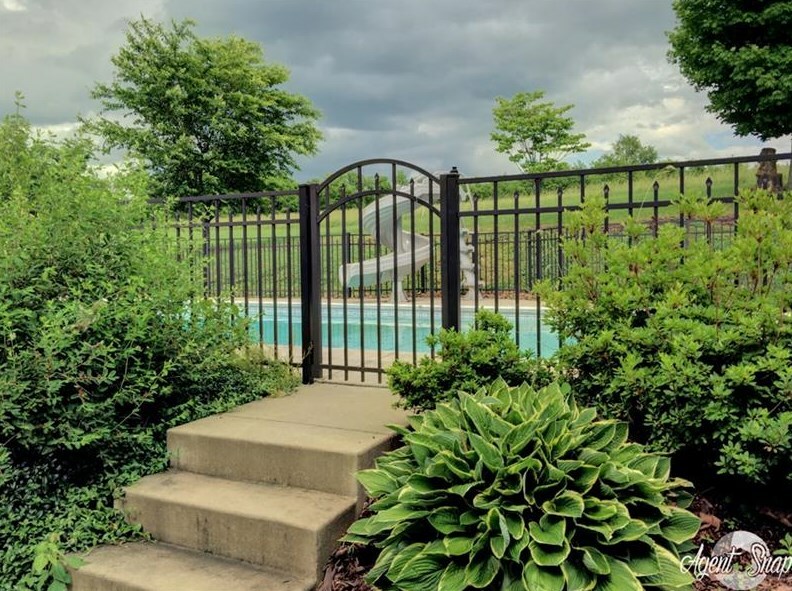 You can browse all German Township real estate or contact a Coldwell Banker agent to request more information.